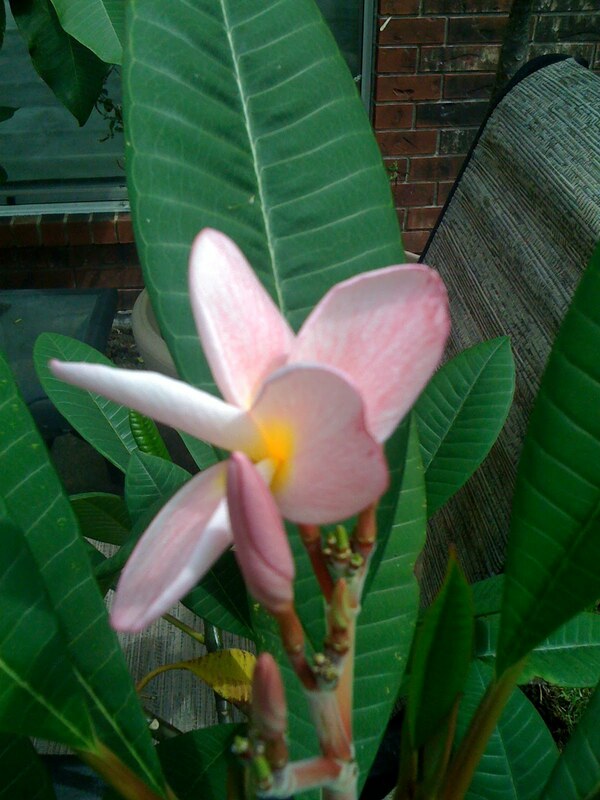 The plumeria on my back patio bloomed today. The first time since we bought it from a nursery three years ago. I took one whiff of the fragrance and it was the early 80s. I was back in Hawaii. I spent the rest of the day in a daze of nostalgic introspection. But with a smile on my face.